Nov 2017- C.A. 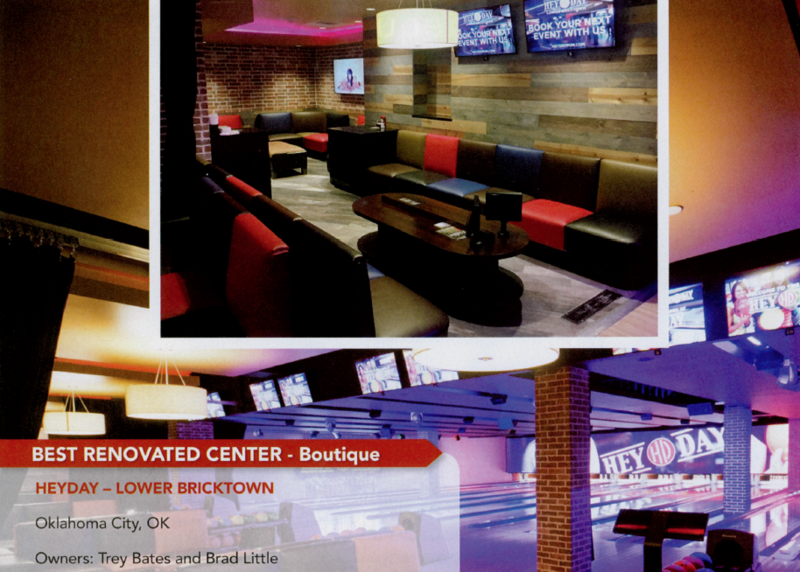 McCarty Construction is a part of the team to win “Best Renovated Center – Boutique” for construction on HeyDay in the lower Bricktown district in Oklahoma City. November, 2017 – 33rd Annual Architecture & Design Awards, Bowlers Journal International. Each year, Bowlers Journal International highlights the best new and upgraded centers in its Design Awards feature, which typically publishes in November. 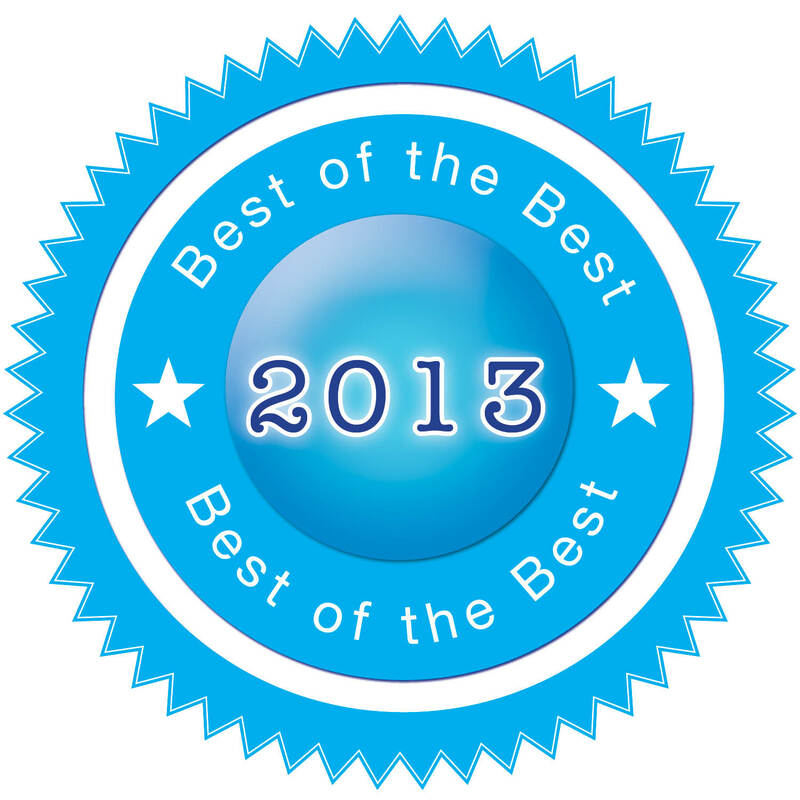 The winning projects represent the pinnacle of business success. Gone are the days when “bowling alley” meant a dirty, poorly designed and ultimately generic space. 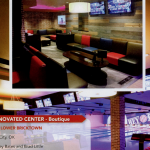 In the modern era, some bowling centers have taken true architectural twists, incorporating artistic design and functional elements to highlight their products/services and connect with their audiences better than ever before. We are proud to be a part of this winning team. 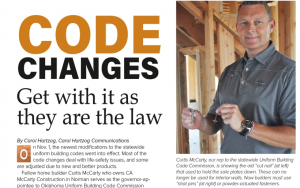 Fall 2016- Featured article in Oklahoma Builder Magazine, “CODE CHANGES: Get with it as they are the law” By Carol Hartzog. -Curtis McCarty serves as the governor-appointee to Oklahoma Uniform Building Code Commission. 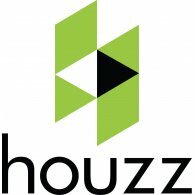 In this article, he shares his thoughts on the top changes for home builders to know and use. Read the full article here. 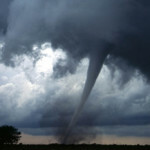 The Journal Record 08/26/11 -“Withstanding the Winds” Read more. 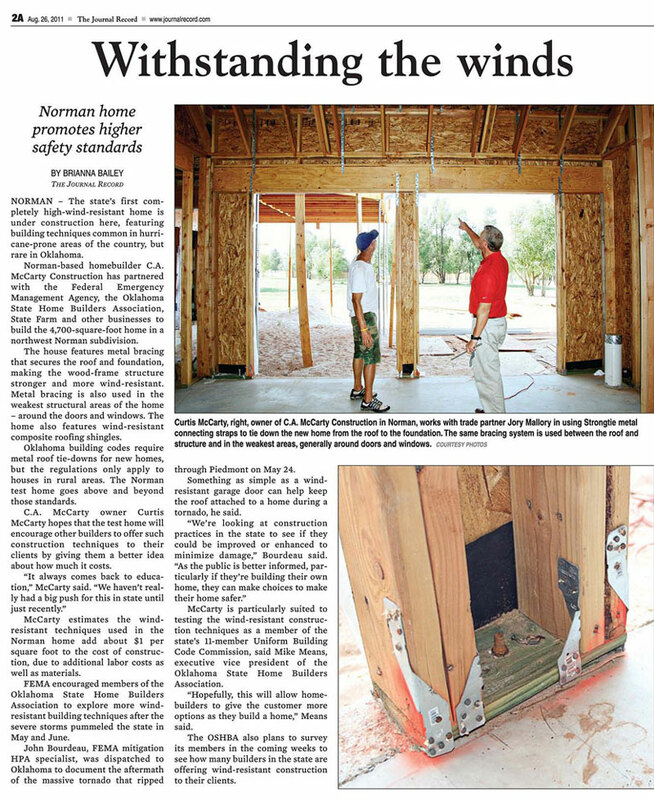 Norman Transcript- 08/28/11 – “Norman Builder Takes Action” Read more. 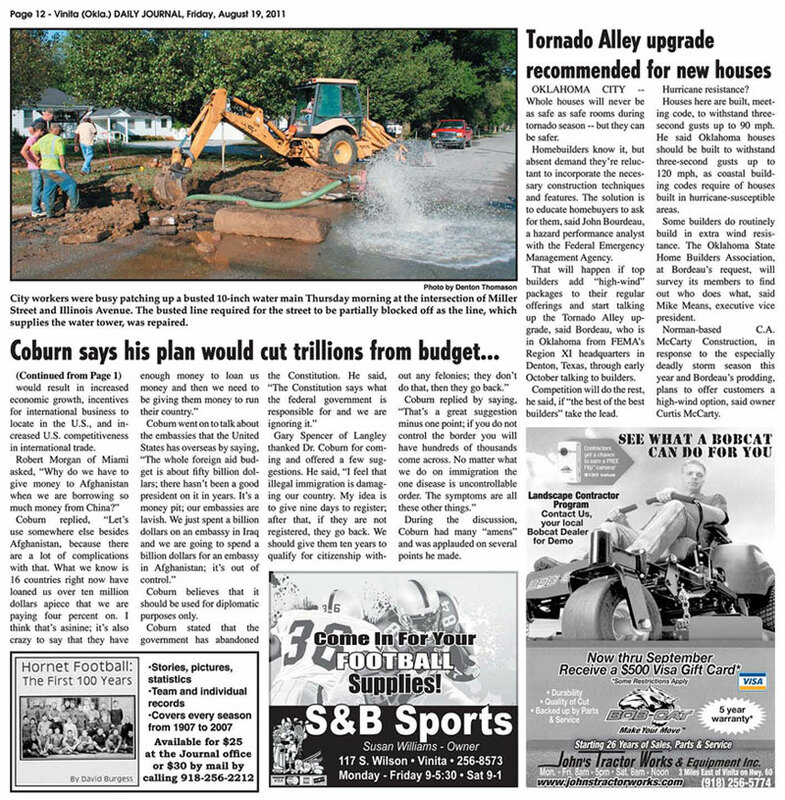 Vinita Daily Journal – 08/19/11 – “Norman Builder Takes Action” Read more. Daily Oklahoman- 08/27/11 “Edmond and Norman boost Oklahoma City-area Homebuilding Numbers” Some of the increased building in Norman and Edmond could be because buildable lots caught up in receivership for months have been acquired by builders who are working them back into the market, said Curtis McCarty, owner of C.A. 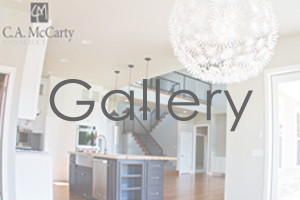 McCarty Construction, based in Norman. Plus, McCarty said, “Foreclosures are down and the houses are sold and off the market and sold and builders are building again.” Read more. 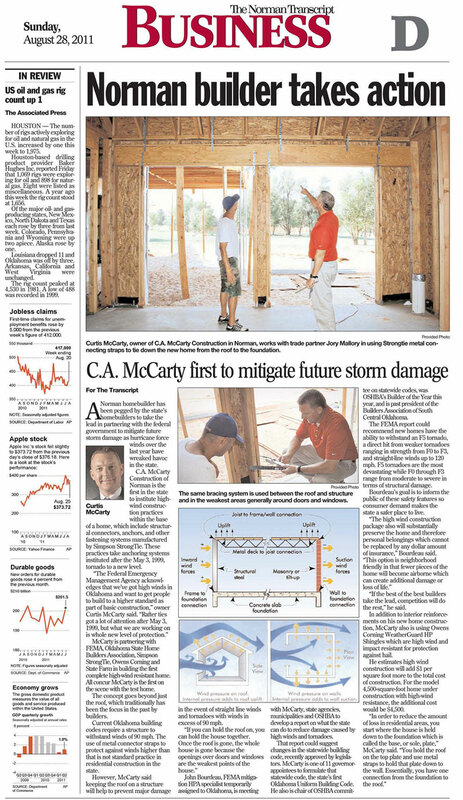 Daily Oklahoman – 8/27/11- “Homebuilders work to tie down safety against tornadoes” Slender steel straps, almost elegant in their simplicity, could make all the difference in a house if a tornado tears through the area. photo – Homebuilder Curtis McCarty, owner of C.A. McCarty Construction, shows an anchor bolt and high-wind strapping bracket features recommended by the Federal Emergency Management Agency at a house he is building at 4748 Ridgeline in Norman. Read more. 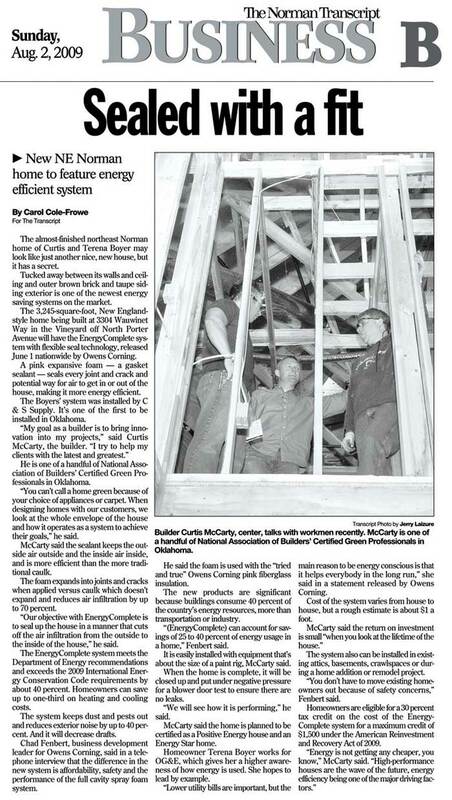 Norman Transcript 08/02/09 – “McCarty leads the pack in innovative energy-efficient home solutions. 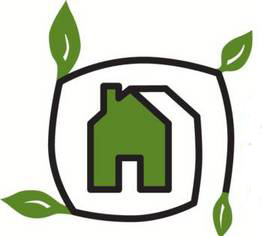 Curtis McCarty constantly strives to lead the pack in innovative energy-efficient home solutions. 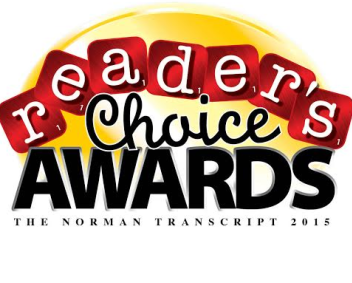 Read The Norman Transcript’s article.